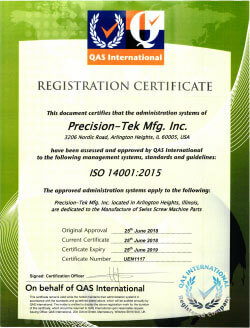 Alloy Part Manufacturing | Precision-Tek Mfg., Inc. Alloy is a through-hardening material and offers great versatility. It is typically used for shafting, axles, gears, sprockets, piston rods, reamer bodies, well-head components, tool joints, fasteners, and hand tools.